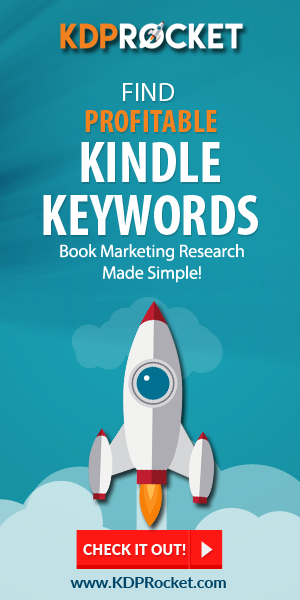 With Author Marketing Live Virtual having drawn to a close, there are a lot of new authors out there who are ready to take the next step in their careers. Conferences, whether they’re in-person or virtual, are highly touted as leaping-off points for indie authors to earn more money and build their businesses. 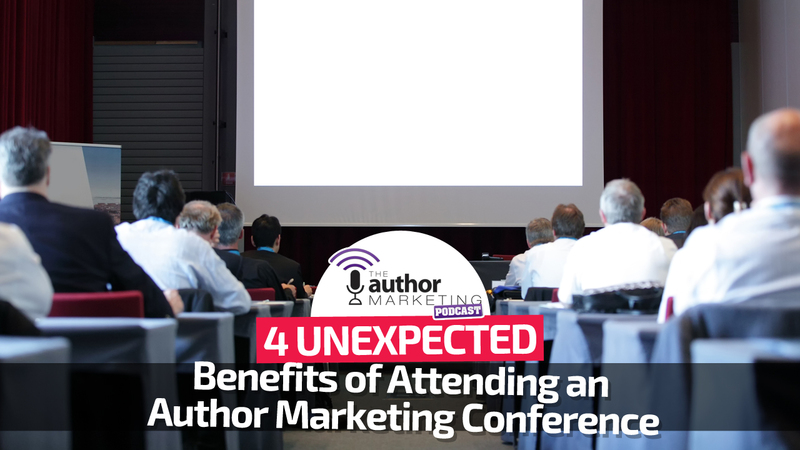 There are several benefits authors can expect to experience from most well-run events. Conferences teach you new information that you can immediacy apply to your own business. Some of this knowledge is simple to put into practice. Other parts will take time to integrate, but these tried and true methods are more than worth the time, energy, and money you’ve put into the event. The presentations made by multiple bestselling authors will also motivate you to succeed. After all, they’ve given you the key to the castle, and if you work hard enough, then you’ll be able to waltz right in. There’s also a sense that if these speakers could do it, you can do it too. That’s powerful motivation to tap into on mornings or nights when you don’t feel like putting in the effort. If this isn’t your first rodeo, then you’ve probably heard some of the speakers’ points before. While there was plenty of new info to learn at Author Marketing Live, many presenters mentioned the common advice of building an email list and getting out of your own way to succeed. One of the best ways to start listening to good advice is to hear it repeated over and over again. Perhaps, you’ve heard tips from the Sell More Books Show about starting and building an email list. Then, you took notes during Nick Stephenson’s presentation about his mailing list success. Finally, taking in Steve Scott’s epic presentation and hearing about his efforts to build a mailing list might finally convince you to take action. When enough successful people say the same thing has strengthened their business, it may give you the motivation you need to finally pull the trigger. You should certainly pay attention to all the new advice you’ve learned during a conference, but make sure you’ve noted the information you’ve heard before. It’s this twice-told tale that’s worth exploring first as you put new publishing efforts into place. There’s a certain kind of power behind multiple people all coming to an event for the same purpose. Writing is often a solitary venture, but when you connect with other authors at the same spot in their career as you are, amazing things can happen. You can make dozens of connections with your peers during virtual and in-person events. The tendency is to let those interactions fade over time. 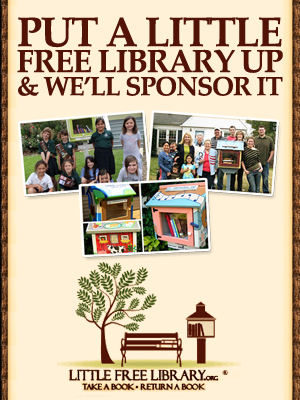 To receive a key benefit from events, it’s a smart idea to keep those relationships going. Many successful authors tap into the power of mastermind groups to fortify their business over time. Conferences are one of the best ways to find other writers who are on your same wavelength. Don’t just connect on Facebook and Like their posts from time to time. Ask them if they want to be a part of an online or in-person group to share goals, build up ideas, and tackle problems. 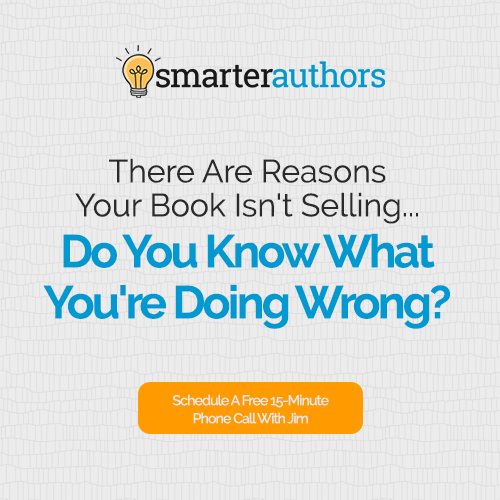 Two heads are better than one, and a great way to get your money’s worth from these events is to tap into the brainpower of multiple author heads. You can’t help but come into events with certain assumptions. Of course the presenters will say that you need to work hard, write good books, and build up a professional-looking platform. That being said, some authors may suggest that you do something completely out of your comfort zone. Spending 50 hours on a multi-author Facebook event or giving away the second book in your series in the front pages of your free first book may seem absolutely crazy. But at the same time, a little voice in your head may say that you think you could actually pull these tactics off. It’s easy to let that voice fade in the first few weeks after an event. But as your grade school teacher probably told you, the first answer you pick is often the right one. Go with your gut here and take the weeks after the conference to build up a system for trying out at least one new idea you learned. Testing out new ideas is scary because it leaves you open to failure. You’ve got to remember though that many successful presenters have had multiple epic failures before they made this strategy work. Trying and failing at something is actually one of the best ways to model their path to success. Don’t be afraid of failure. Be afraid of not trying in the first place. In almost every author conference, at least half the presenters give out their website info or email address. They make it pretty clear that they’d be happy to hear back from the attendees with any questions. Without fail, 99 percent of attendees will never take advantage of that offer. It doesn’t make much sense. Not taking them up on that offer is a waste and it causes you to lose out on potential value for the conference. Instead of ignoring this offer, you should actually go a step further. Come up with questions and send an email, and in that email, you should also make your own offer. See if there’s something you can do to work more with the author in the future. 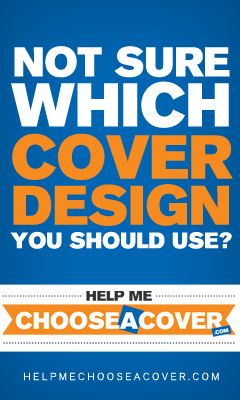 Perhaps you can join his or her street team or you have a skill in an area like cover design that would be a major benefit to his or her business. 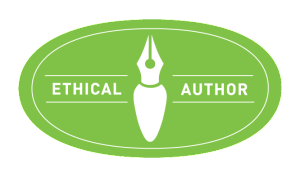 There’s always a chance that the authors could say no or that nothing will come from the connection, but this is a major opportunity that so few beginning authors fail to seize. Don’t let this one slip away from you as well. When you spend several hundred dollars on an in-person or virtual conference, that money doesn’t disappear the second you close the window or hop on that return flight. It’s an investment that can pay dividends for years to come, but you need to take action to make it worthwhile. Apply the advice you’ve heard before to your business, and try something new while you’re at it. Make connections with the other attendees and see if there’s a way to forge a bond with the presenters as well. It’s your money, and you can do what you want with it. To get the most value out of a conference, however, you need to spend the necessary time afterwards to try new things and build up your network.